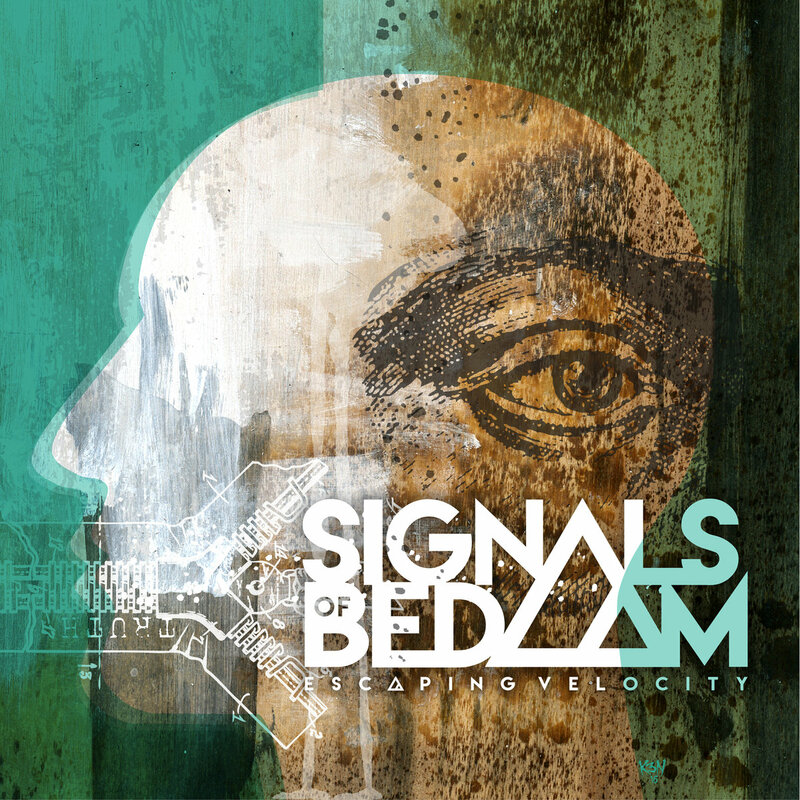 If you didn’t by now know of New York City’s Signals of Bedlam, it’s time to get introduced to this great Progressive Rock band. Their second album ‘Escaping Velocity‘ received already a glowing review from us, and it does indeed deserves all the praise. In a new Progotronics special interview, the band tells us about what is it they want to achieve, the message behind ‘Escaping Velocity,’ and more. Define the mission of Signals of Bedlam. To bring people together. Music is a language that can articulate people’s collective joy to provide a necessary antidote to so much of the division and isolation that modern society is built on. We could go into much more detail of course, but those are the broad strokes! Tell me about the creative process that informed your second album “Escaping Velocity” and the themes it captures. Most songs started with broad strokes that one of us wrote, or were taken from a jam. Then it gets a rudimentary structure. From there, we rip it apart and rebuilt it over and over and over again. All of us have diverse sensibilities and approaches that play into reworking the songs until they’re finished. What is the message you are trying to give with “Escaping Velocity”? “Escaping Velocity” is about a character who realizes they are not beholden to the systemic constraints of the world, and breaks away from them. The message is that you, the listener, are not beholden to the forces of division, isolation, and obedience inchoate in our society. Lots and lots of iPhone recordings of us playing together or alone. From there we would usually use a whiteboard to hash out structural ideas. Once we had a more articulate idea we would usually mock something up in garage band to do the nitty gritty work. Yes, of course. However, we do our best to come at a musical concept without a preconceived notion of what we think it should be, but let it evolve organically through how we play it. The dynamic flow comes from our instincts as a band. 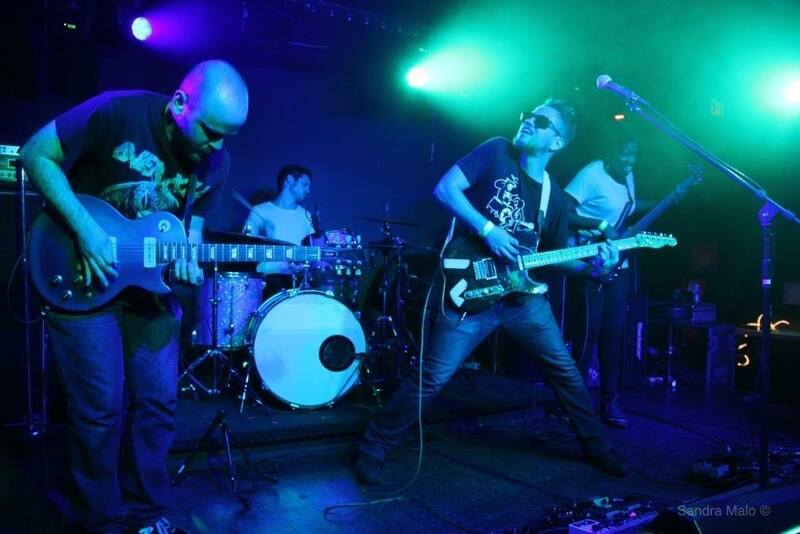 We consider ourselves a live band first and foremost and tried to capture an organic sound and energy, while still being as polished and detail oriented as possible. At the end of the day it’s your obligation to record your songs in a way that does them justice, and honoring the organic energy of these worked for us. How long “Escaping Velocity” was in the making? Writing and generating ideas is a constant process, some of the riffs go back 5 years, and we’re still making changes here and there to the songs. However, the writing process began in earnest in September 2015, and continued throughout the recording sessions in April and May of 2016. The Mars Volta, The Dillinger Escape Plan, Karnivool, The Dear Hunter. Every generation has its own issues and challenges, from 8-tracks to Spotify, and you can use it to your advantage or not. There are inevitable issues that come up when the digital age has given everyone a voice. It’s easier than ever to put yourself out there, but exceptionally difficult to actually be heard. We love playing and performing of course, but we make our songs with a hope that people connect with what we’re doing, musically or ideologically. Playing more shows, hitting the road more, and connecting with more and more people. Making some money would be nice too. We can dream, can’t we?